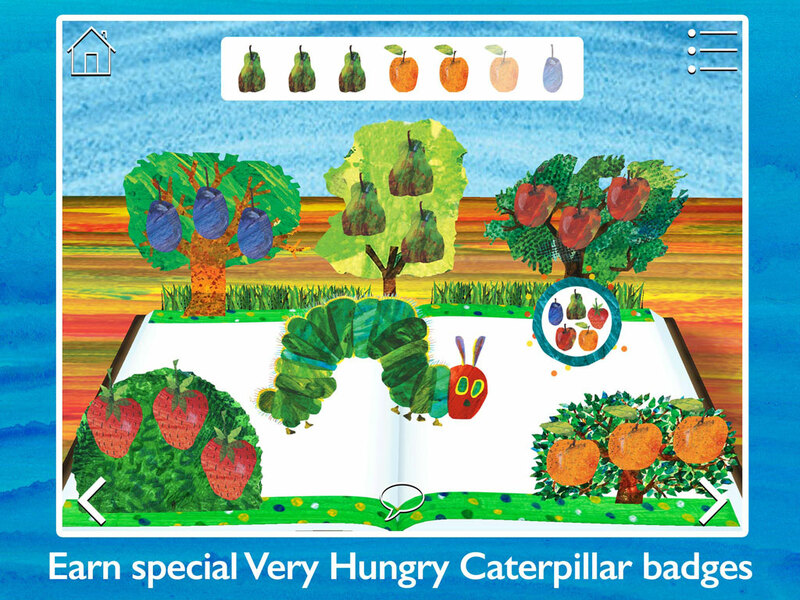 Download The Very Hungry Caterpillar & Friends – Play & Explore Now! Or try for free before you buy from the App Store, Google Play or Amazon. 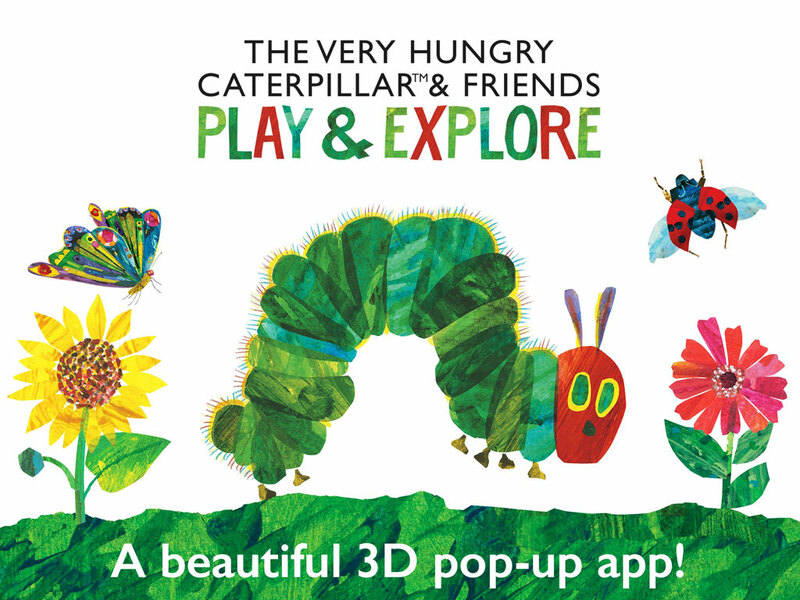 Play and explore with The Very Hungry Caterpillar™ and other much-loved characters created by Eric Carle. 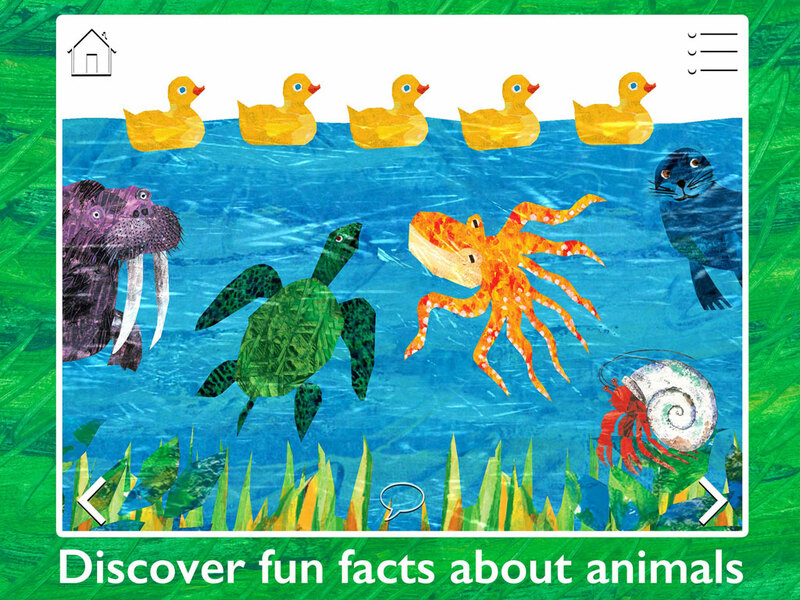 This stunning 3D pop-up app features eight games and activities for tablet and mobile phone. 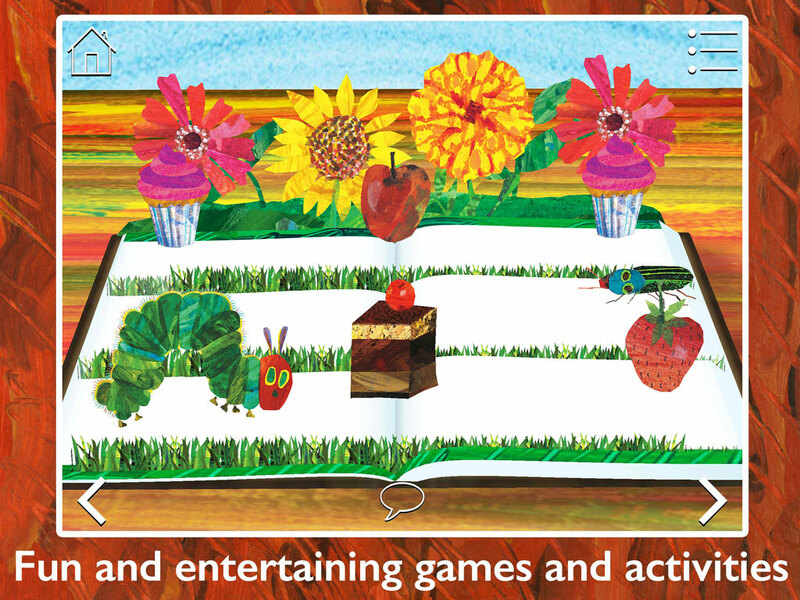 Early learners will love playing with The Very Hungry Caterpillar™, Mister Seahorse and The Very Quiet Cricket, along with other characters from Eric Carle’s best-selling books Brown Bear, Brown Bear, What Do You See?, The Mixed-Up Chameleon and 10 Little Rubber Ducks. 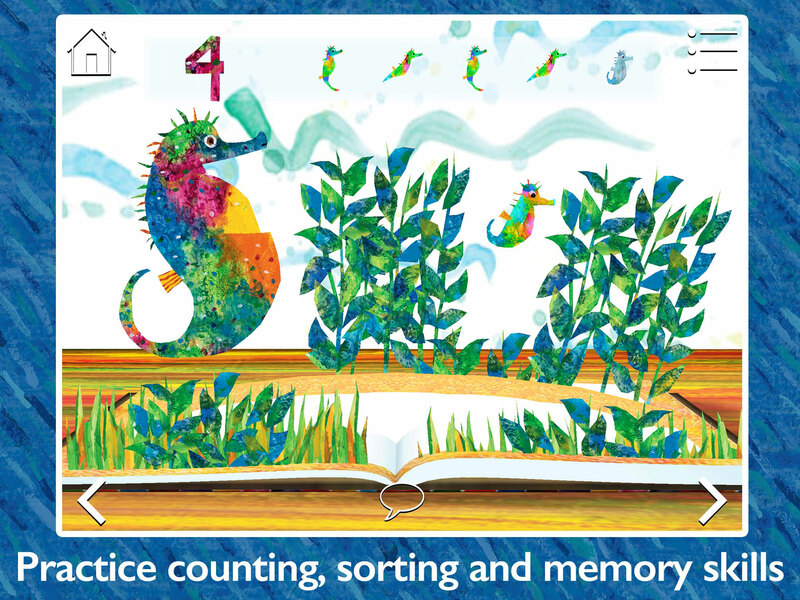 And while your little ones are having fun, they’ll also be practicing their counting, sorting, and memory skills, learning about healthy eating, and discovering amazing facts about caterpillars, seahorses, chameleons and other real-life animals.